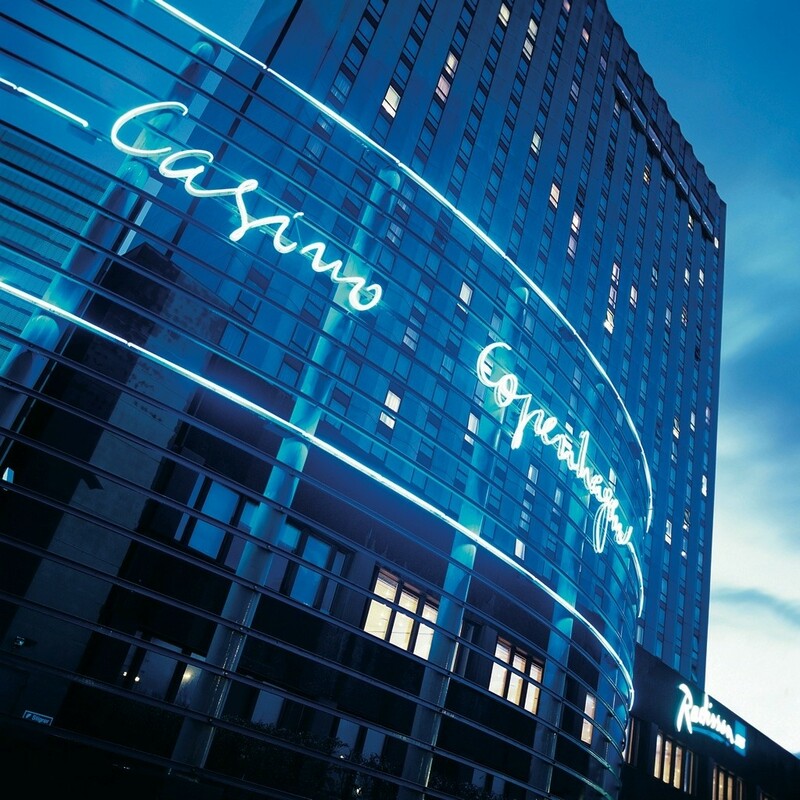 The European Poker Tour (EPT) has never missed a season at Casino Copenhagen – and 2012 was no different. For the eighth year in a row, top players from around the globe headed to this superb venue in the Danish capital to match their skills at the tables in the 2012 EPT Copenhagen Nordic Open. After five days of captivating Poker, young Danish pro Mickey Petersen emerged victorious to take home the title and a first prize of 338,133 euro after a six-hour heads-up marathon against fellow pro Pierre ‘Zoutechamp’ Neuville from Belgium. One of Denmark’s most successful online tournament players, where he plays under the name ‘mement_mori’, 22-year-old Petersen is now set to make an impact on the live tournament scene. 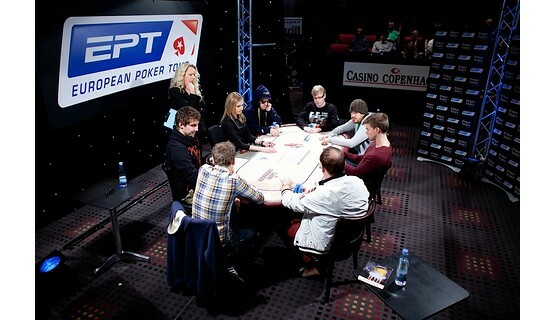 The EPT Copenhagen is the largest Poker tournament in the Scandinavian region. This year a total of 299 players took to the tables from 20-25 February to battle it out for an estimated total prize money of around 1.35 million euro. Casino Copenhagen is the largest international casino in northern Europe and the only casino in the Danish capital. It offers an extensive mix of table games, TouchBet Roulette terminals and slot machines (including the nationwide Casino Danmark Jackpot with a minimum prize of 2 million DKK). Set just minutes away from the city center in the luxurious Radisson Blu Scandinavia Hotel, with its magnificent views of Copenhagen and its original ramparts, the casino offers a range of exclusive packages in cooperation with the 542-room hotel and its four restaurants. 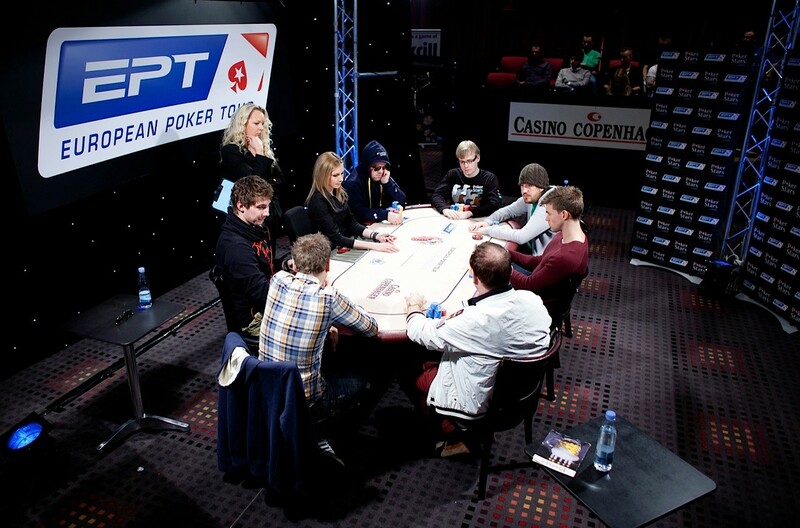 Each February, it is host to the European Poker Tour’s annual EPT Copenhagen Nordic Open. 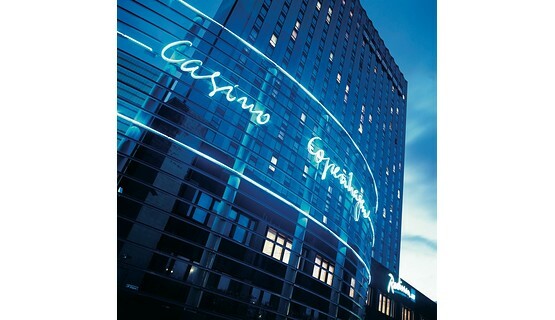 Founded in 1977, Casinos Austria International is a leading player in the global gaming and entertainment industries. The company and its partners currently operate 59 gaming entertainment venues in 18 countries around the globe. These include 36 landbased casinos (including Casino Copenhagen), 5 shipboard casinos, 15 slot parlors in Argentina and 3 VLT outlets in Italy, as well as a lottery in Argentina.